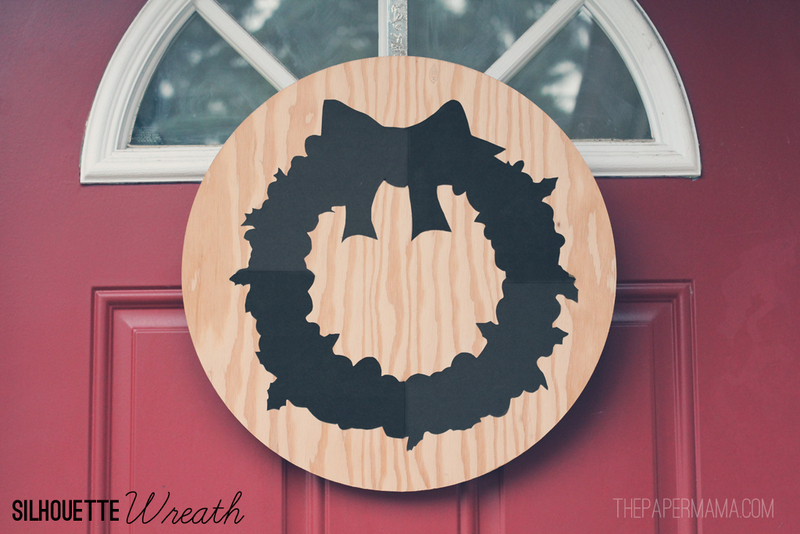 I made this wreath for the HP Create blog last year, and I really wanted to share it again. It’s a favorite and is currently hanging on my front door, again. To check out the full tutorial, head on over to the original post. If you’d like to see the other 50 DIY Days of Holiday Crafts, check out this link.